Hi there, Making Home Base readers! 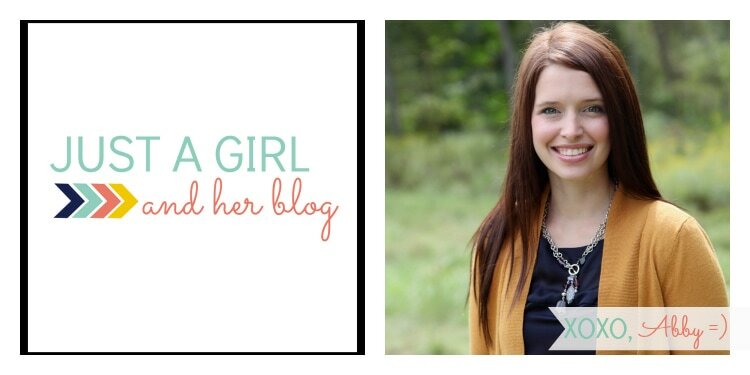 I’m Abby from Just a Girl and Her Blog, and I am so grateful to the amazing Miss Chelsea for letting me take over her blog today! It’s a pretty exciting day at my house. Not only is it my 30th birthday (yikes! ), but I am also launching my very first eBook! (yikes again!) 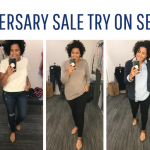 Several months ago, around my first blogiversary, I started getting a steady stream of emails asking me for blogging advice. At first I couldn’t believe that people were asking little old me for advice about their blogs. What did I know? But as the emails kept coming and I began answering each one, I started to realize that maybe I had picked up a thing or two about this blogging stuff. Recognizing a need for a comprehensive blogging resource, I began writing what became Building a Framework: Everything I Learned My First Year of Blogging. My goal was to create a reference for new bloggers who were unsure of how to get started and also to give a behind-the-scenes look to people who are blogging already and might be looking for different strategies to use to grow their blogs. 1) The post is beneficial to others. Many of the posts that have done well for me and that I’ve noticed are popular for other bloggers are the “how-to” posts, posts that teach people how to do something useful. Last year, for example, I wrote a post on how I patched and painted all of the baseboards in my house. 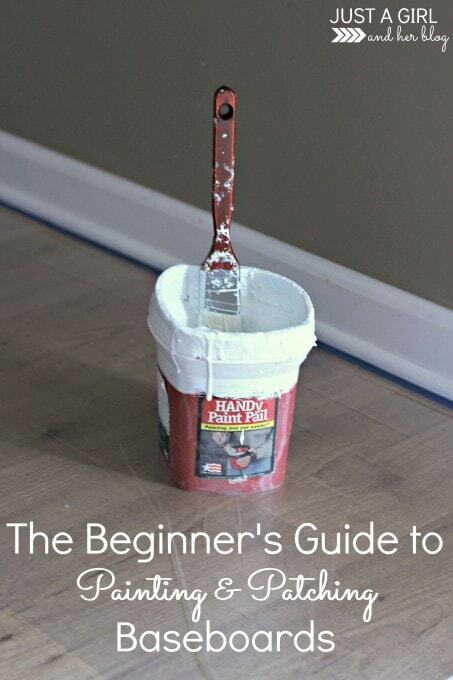 I thought it would be a pretty boring post, but apparently there are a lot of people who want to know how to paint baseboards! That post has been pinned over 27,000 times as of the date of this writing, and it is still one of my most read posts almost a year later. 2) The post is simple and actionable. People can follow the tutorial themselves without too much effort. 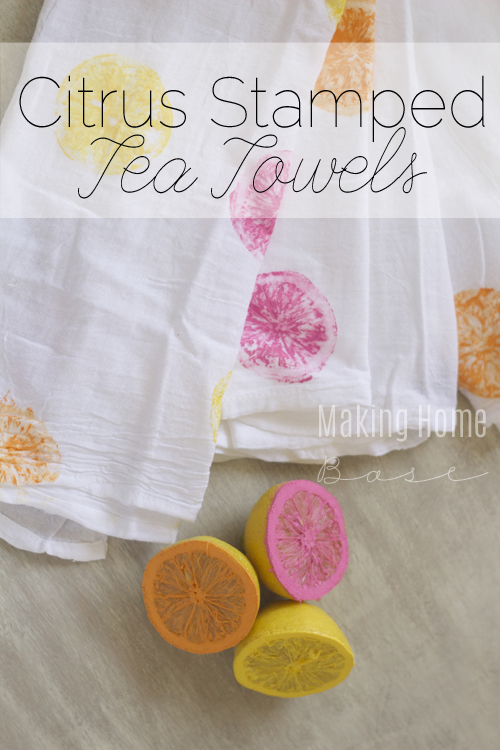 Chelsea’s Citrus Stamped Tea Towels are a perfect example of this. It’s a simple concept, and she shows it done beautifully, so pinners will see it, love it, and feel like they can replicate it themselves. Her stamped towels have almost 7,000 pins as of the date of this writing, and she only posted them a few weeks ago! 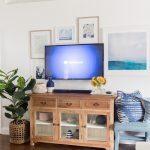 Sometimes I get frustrated when I post a room reveal because oftentimes a smaller project within the room will end up being more popular than the room itself! Why? Because people feel like they can complete the smaller project themselves, while an entire room makeover might be more overwhelming or just not their exact style. 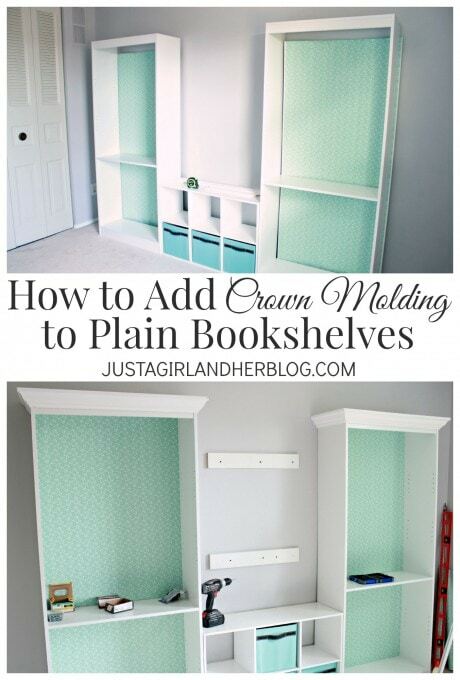 This happened with my recent home office reveal; the reveal itself was somewhat popular with 3,000+ pins, but a project I did within the room, adding crown molding to plain bookshelves, blew the reveal out of the water with 11,000+ pins to date! 3) The pinned graphic tells a clear story. People want to know what they’re looking at and why it benefits them. 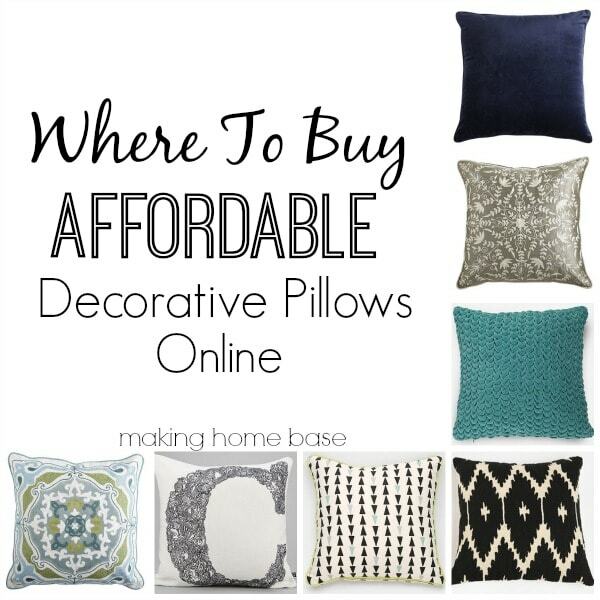 Chelsea hit the nail on the head with this in her post “Where to Buy Affordable Decorative Pillows Online.” Not only was her post beneficial to others (it’s a great resource for finding inexpensive, pretty pillows) and actionable (readers can go right out and buy them based on her suggestions), but she created a really great graphic to go with her post. 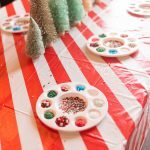 Pinners are immediately drawn in by all of the pretty pillows she chose to feature, and her large caption tells them exactly what they’re getting– a list of places where they can buy these pretty pillows inexpensively. 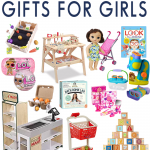 Clearly this was a successful post and graphic for Chelsea; it has been pinned over 62,000 times already!! 5) I have help. I say it over and over again in Building a Framework: relationships with other bloggers are so, SO important!!! Blogging is best done in community; you can accomplish waaaaaaaaaayyyy more with a group of bloggers than you can alone. I am involved in several blogging Facebook groups where we help share each others’ pins to our big group boards at prime pinning times. I can pin my own stuff all I want, but if 10 other people are pinning my posts as well, they’re going to go a lot farther and be exposed to more pinners. Find your “people,” help each other out, and get pinning! 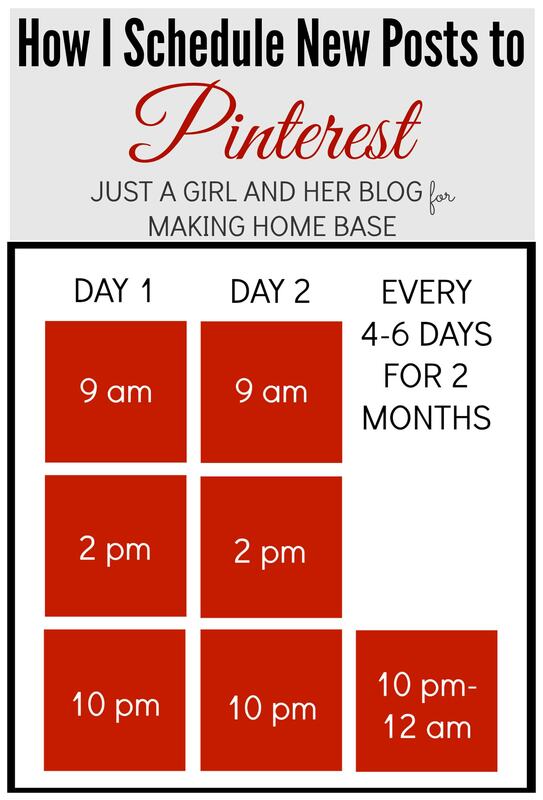 As I said at the beginning of the post, there is not one cookie cutter way to write a post to make it go viral on Pinterest. Sometimes it’s the posts that we least expect that make it big. In my experience, though, the pins that have the characteristics listed above tend to do well and bring in the traffic! Pinterest is only one of the many, many areas I touch on in Building a Framework. I cover everything from the initial blog setup and improving content to making money and working with brands. I share exactly how I use and grow each of my social media outlets and reveal the strategy I used to get 4,000 newsletter subscribers in three months. If you’d like to find out more, head over to the blog to see the full table of contents, hear what bloggers who’ve read Building a Framework are saying, and even read a sample chapter! Hope to see you there!! Thank you again to Chelsea for having me on her blog today, and thank YOU for reading! Have a wonderful week! Wow! Wasn’t that great! 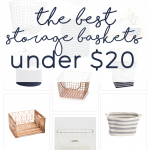 Abby is one of my dearest blog friends, I’m so thrilled that she wanted to take the time to share such awesome information here at MHB. 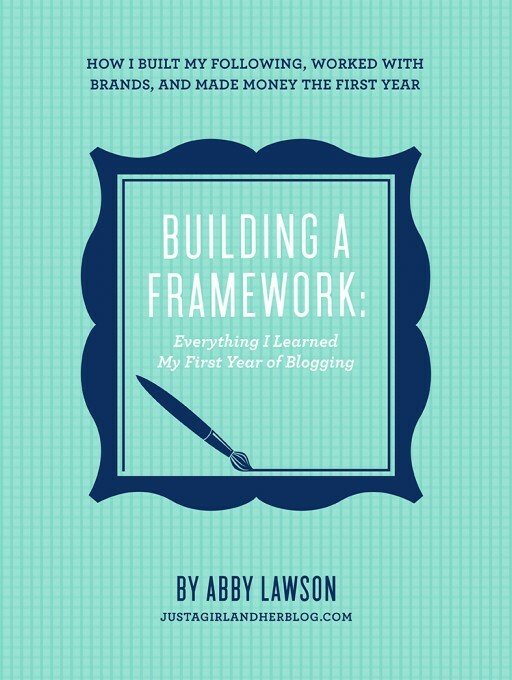 Folks, if you are a blogger or have been interested in starting a blog, or maybe you are just interested in what goes into writing a blog, head over and check out Abby’s book. It’s truly a priceless resource! Thank you so much for letting me take over your blog today, friend! Truly an honor!! You are awesome!!! Great info, Abby! Can’t wait to go buy that Ebook of yours! And so sweet of you, Chelsea for having her guest post today! Okay, I’ve just soaked up all of Abby’s info and knowledge today! Love both of your blogs, ladies! Amazing tips! Thanks so much for them! Great tips! I am stuck however on becoming a “group board contributor” I have emailed/facebooked/messaged several people trying to get an invite to a group board with no luck! Am I just not patient enough (I’ve been trying for about two weeks), I just can’t figure out what I’m doing wrong! Thanks for the advice… I’ll keep working on it! I don’t really get it. You post the SAME thing more times? Yes. You want your pins out there. So you continue to post the same pin to different group boards consistanly in hopes of it spreading like a wildfire. A pin that is posted in multiple areas is going to do better then a pin that Is posted a singular time. 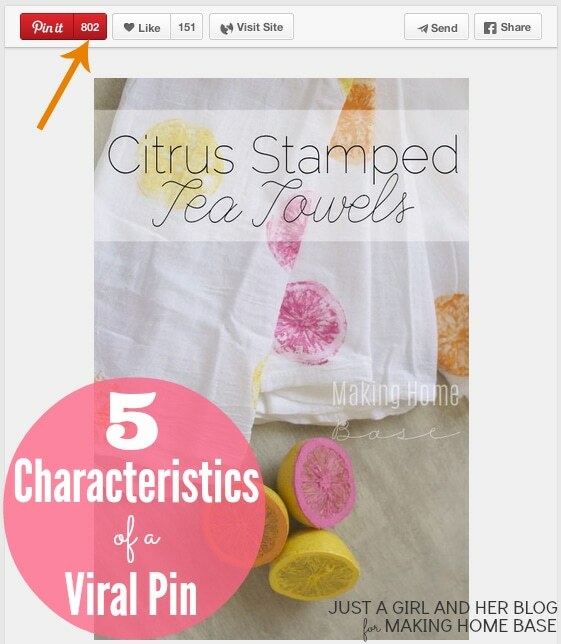 It gains more traction and when the same people see the same pin so many times, eventually they will pin it. This strategy works great and I can attest to that. Great advice as always!